Why not make a statement? 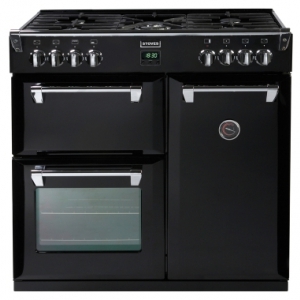 Range cookers transform any kitchen and with a huge range of functions, different cooking methods and designs, they are guaranteed to bring your kitchen up to date and fulfill all your cooking requirements. 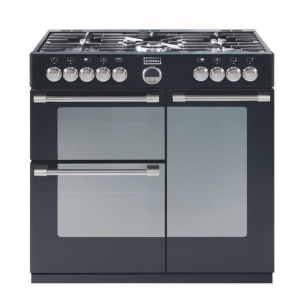 Cook with confidence and style with these great looking appliances. Available in Gas, Dual Fuel, Induction or Electric. 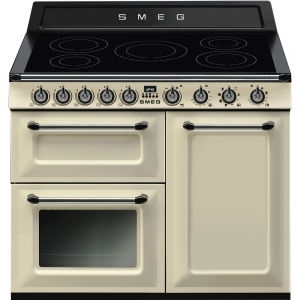 We sell a large selection of range cookers including Belling, Smeg, AGA Rangemaster, Stoves, Beko, New World and Zanussi. 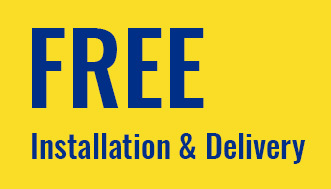 We offer a FREE delivery and fitting service* and free disposal of your old appliance. 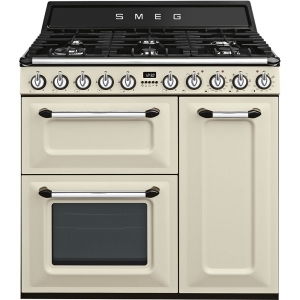 If you see a Range Cooker you are interested in elsewhere, gives us a call, you may be surprised by our prices. DB Domestics has recently been awarded Stoves Range cooker centre of excellence. 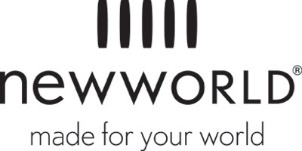 With a expert knowledge on all stoves, belling and new world range cookers. Exclusive offers and a large selection of Range cookers all on display for you to come in and view. 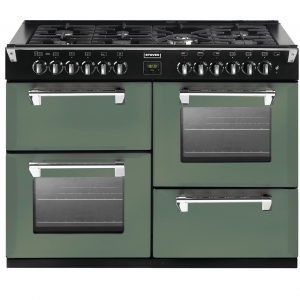 DB Domestics are one of only a few stores in Sussex that can offer color boutique on Stoves Richmond range cookers. If you are planning a new kitchen, come in to our showroom on Seaside today. We have a variety of kitchen styles and plenty of appliances to kit them out. You will be spoilt for choice. 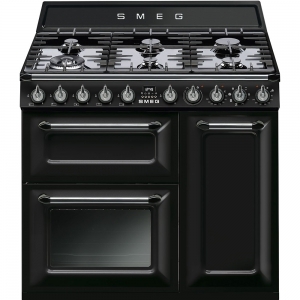 The range cooker is the ultimate style statement within the heart of your home and we know a thing of two about these cookers. 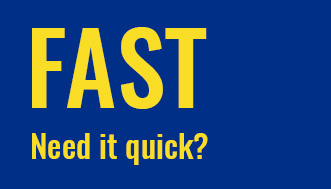 So if you need some help choosing the perfect one, come in and speak to one of our sales team today.